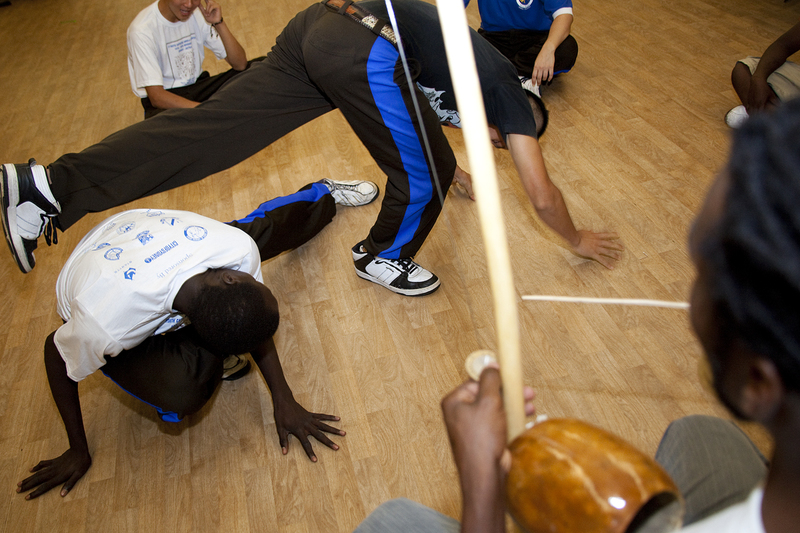 As a service devoted to the rehabilitation of torture survivors for 30 years, a member of a network of Australia’s eight specialist rehabilitation agencies (FASSTT) and one of 160 member Centres of the International Council for the Rehabilitation of Torture Victims (IRCT) in over 70 countries, STARTTS expresses serious concern for the welfare of Mr Hakeem al-Araibi, an Australian resident and professional footballer, who has been detained for 49 days in Thailand pending possible extradition to Bahrain. 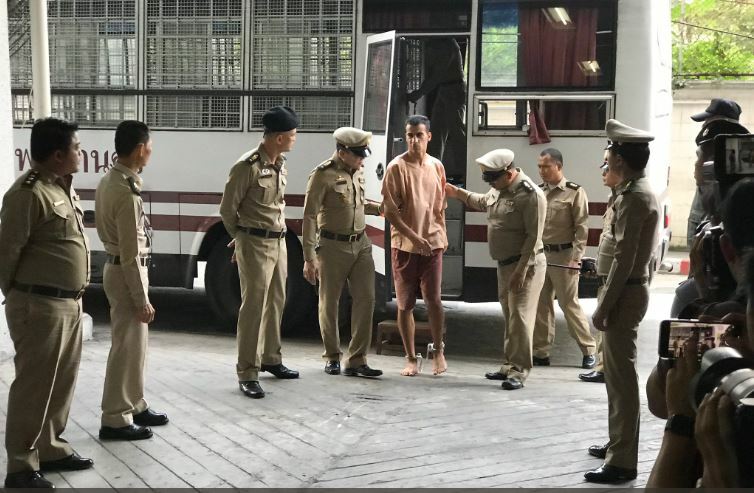 This course of action taken by the Thai and Bahrain governments contravenes international human rights law and places Mr al-Araibi, a recognised refugee and torture survivor, at grave risk of imprisonment and torture if forcibly extradited. The UN Committee Against Torture expressed concern over numerous and consistent allegations of widespread torture in Bahrain (a party to the UN Convention Against Torture) and “the climate of impunity which seems to prevail,” in its observations on Bahrain’s second and third periodic reports. Torture is the deliberate and systematic dismantling of a person’s identity and humanity. It is an abhorrent practice and instrument of terror that can never be justified. Its purpose is to eliminate leaders from dissenting schools of thought, to destroy a sense of community and create a climate of fear. Torture can have severe and long lasting health and mental health consequences for the victims who survive these horrific ordeals and its impact can extend to the survivors’ family, friends, and the community as a whole. 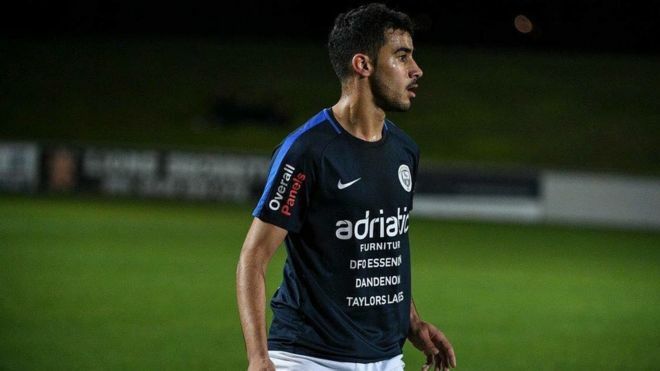 At this critical stage in Hakeem’s incarceration, we urge civic society, and in particular its football institutions to use all of the immense leverage that football possesses, as well as the Thai and Australian authorities to assist in Hakeem’s immediate release, so that he can be safely reunited with his wife and rebuild the new life the Australian government has granted him in Australia. Inspiring a sense of renewal to the global movement in strengthening preventive mechanisms against torture, we commend the exemplary leadership and immediate action taken on this matter by Craig Foster, reminding all stakeholders of their international obligations, while advancing respect for human rights. 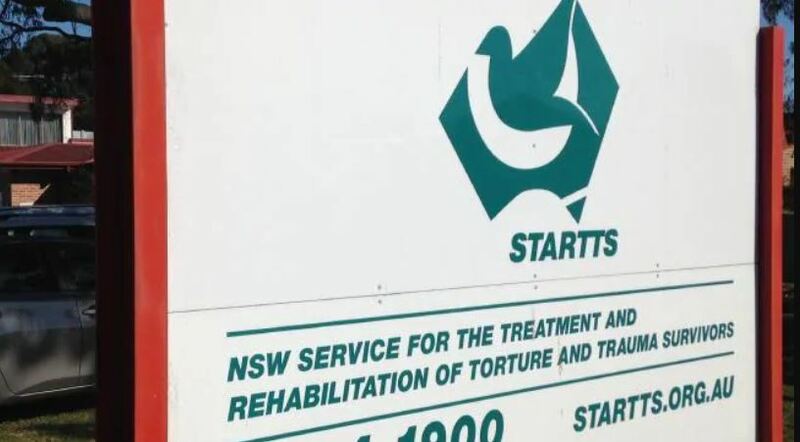 For over 30 years, STARTTS has provided clinical and community development services to over 60,000 individuals who were forced to leave their country due to persecution in the context of political conflict, organised violence and human rights violations. We help them build a new life in Australia by providing culturally appropriate and cutting edge treatment to heal their psychological, emotional and social scars.